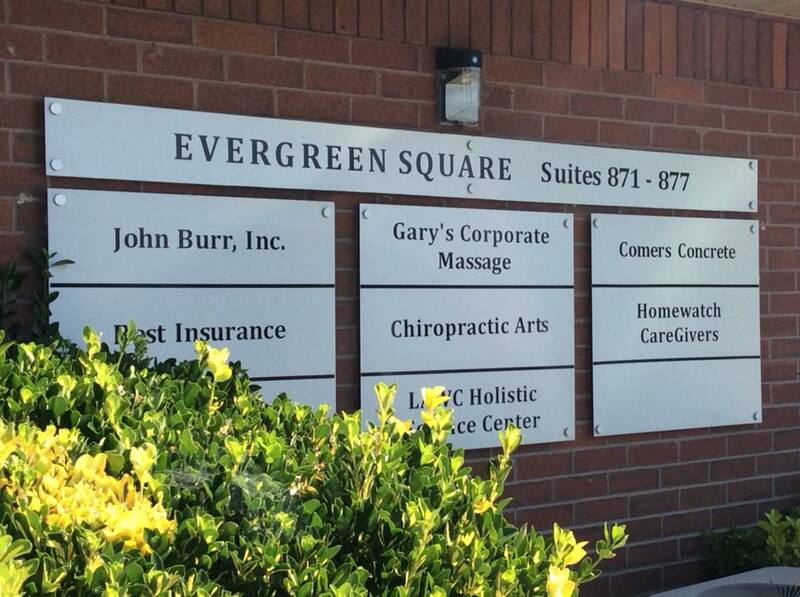 Welcome to Chiropractic Arts of Orem Utah! Sometimes having a Chiropractor Open on Saturdays can make all the difference. Our convenient low-overhead office allows us to offer just exactly those services our patients need, in a comfortable and relaxing atmosphere, and at an affordable price. 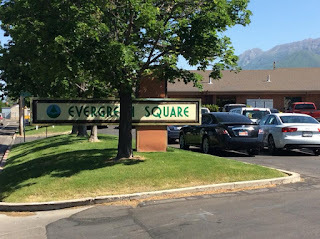 Chiropractic Arts of Orem Utah offers something unique for each patient. Some come for the ultra relaxing Tai Chi Classes, others for gentle full spine adjustments, and with 36 years practice experience, including a former practice in Singapore's first Chiropractic Clinic, Dr. Art Barrett, a graduate of Palmer College of Chiropractic in Davenport Iowa, is both gentle and affordable. 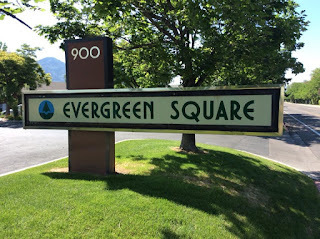 Our office has moved to Evergreen Square in Orem, and is somewhat nearby our previous location in Provo, which, after many years, has been scheduled to be torn down. Be sure to look for the below sign and building, as there are also several other chiropractic offices in the neighborhood. Orem Chiropractor Dr. Art Barrett is a past member of the American Chiropractic Association, The International Chiropractors Association, and a Fellow of the Acupuncture Society of America. He is licensed in Utah, and has practiced Chiropractic for 36 years, Tai Chi for 38 years, and is a 1982 graduate of Palmer College of Chiropractic in Davenport, Iowa. He is a past adjunct professor in the Exercise Sciences Department at UVU.